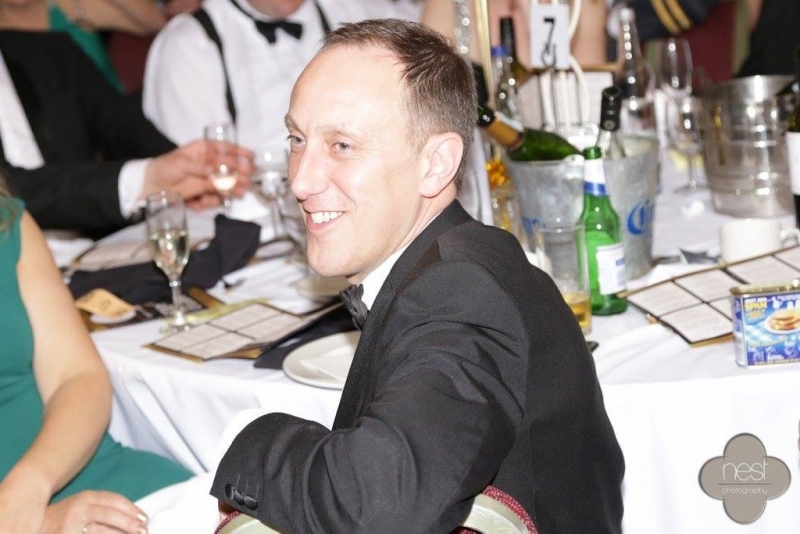 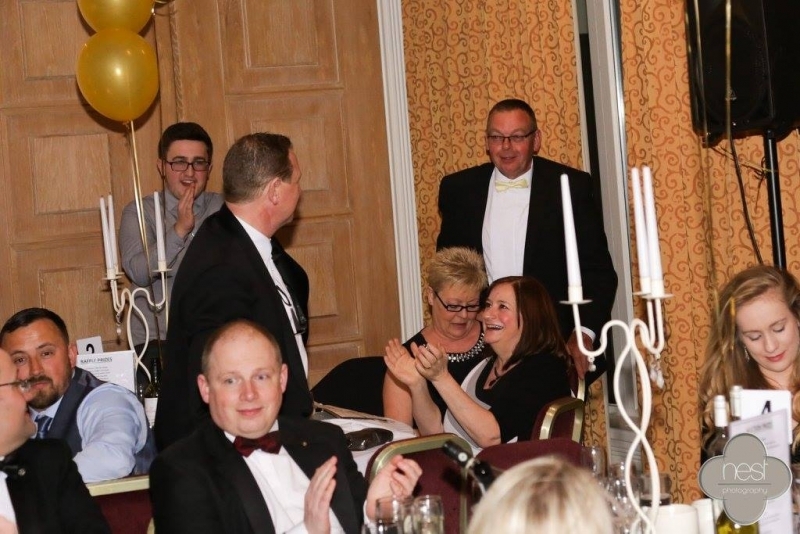 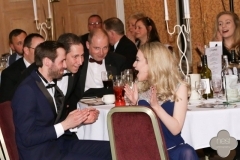 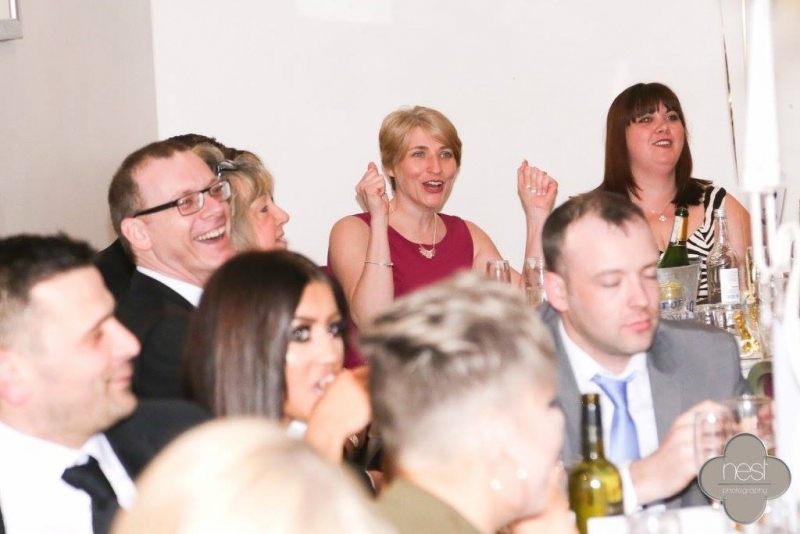 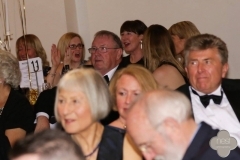 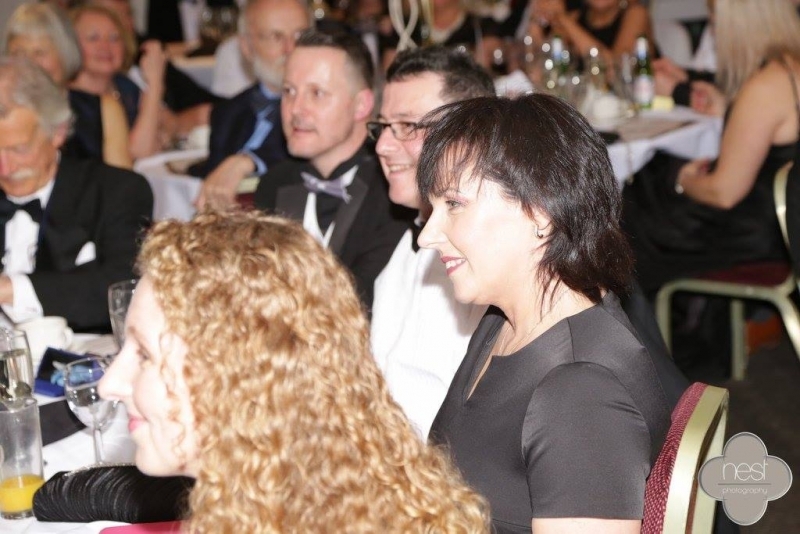 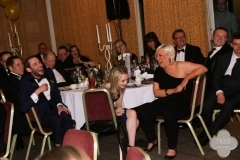 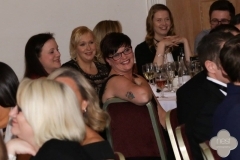 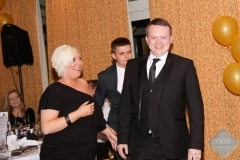 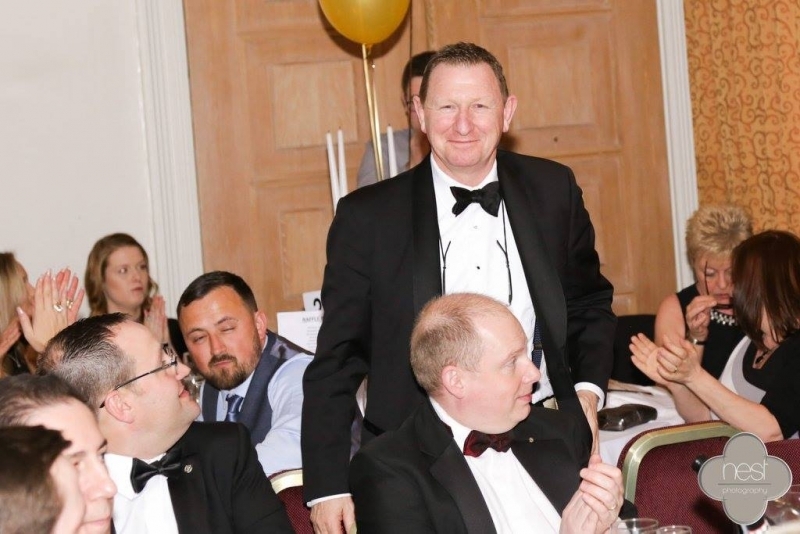 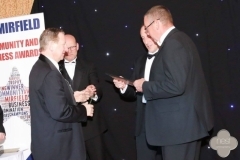 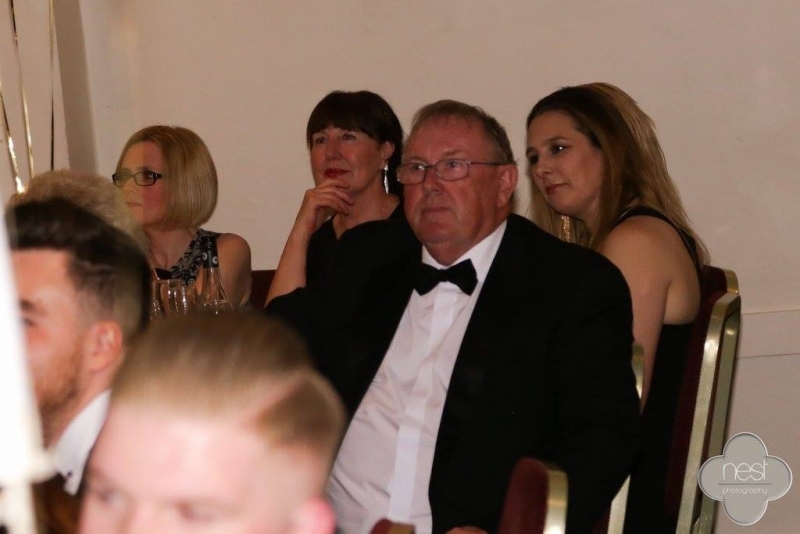 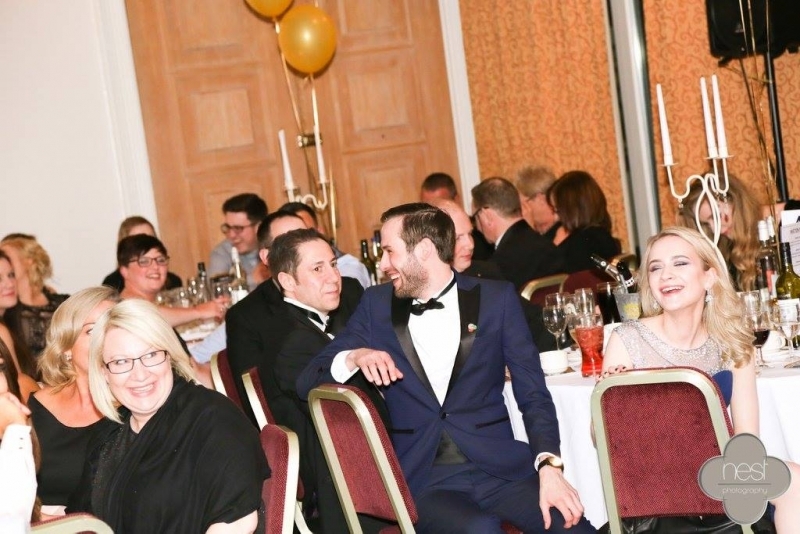 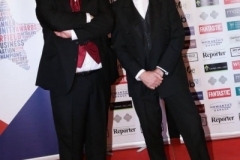 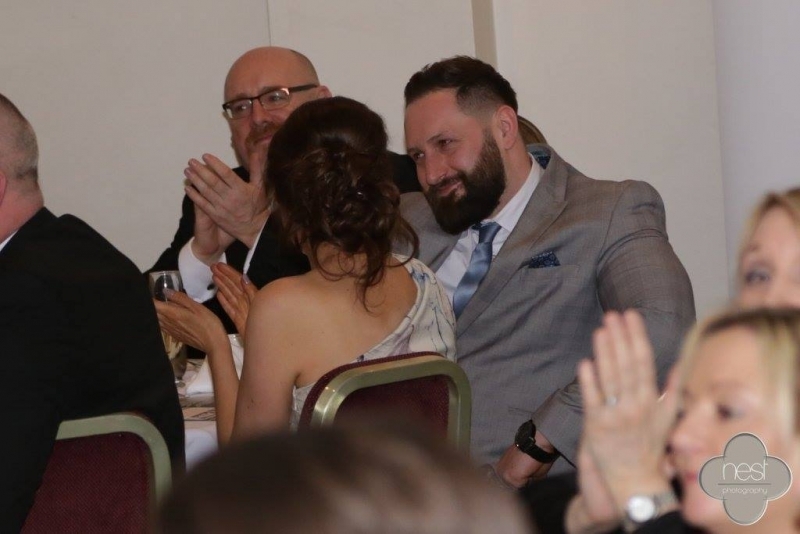 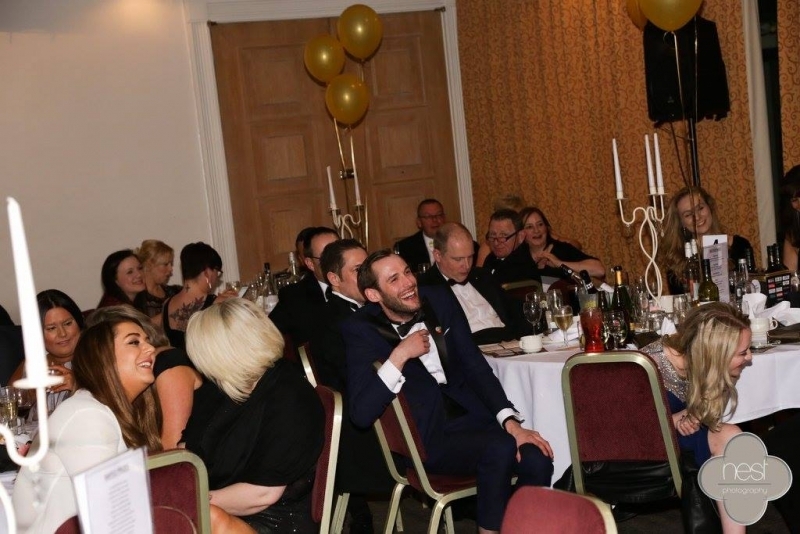 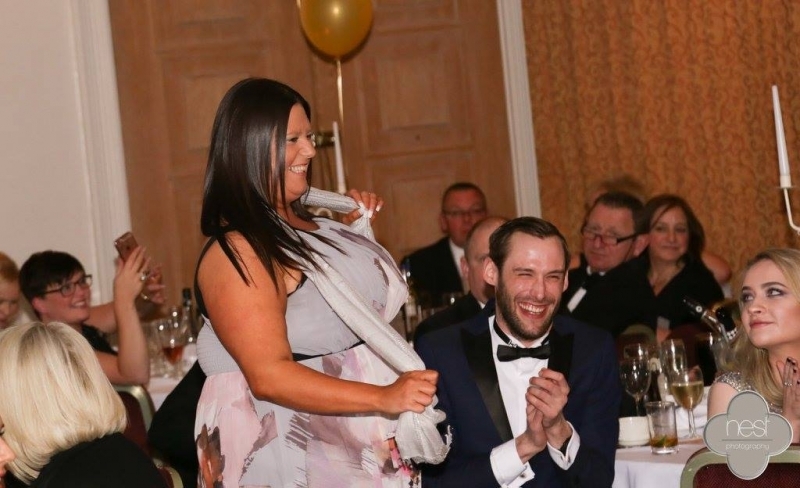 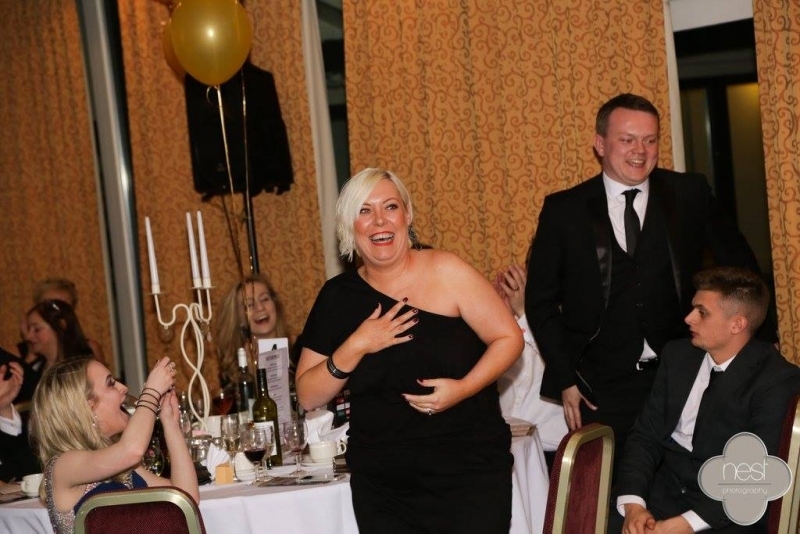 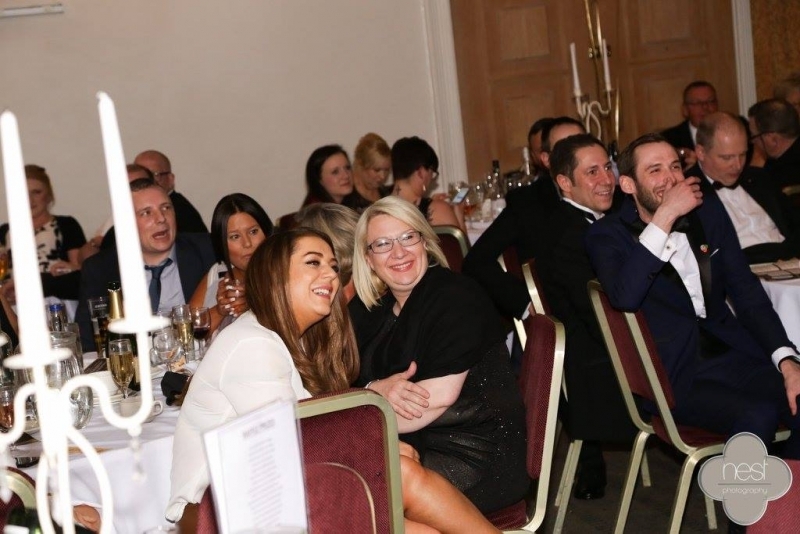 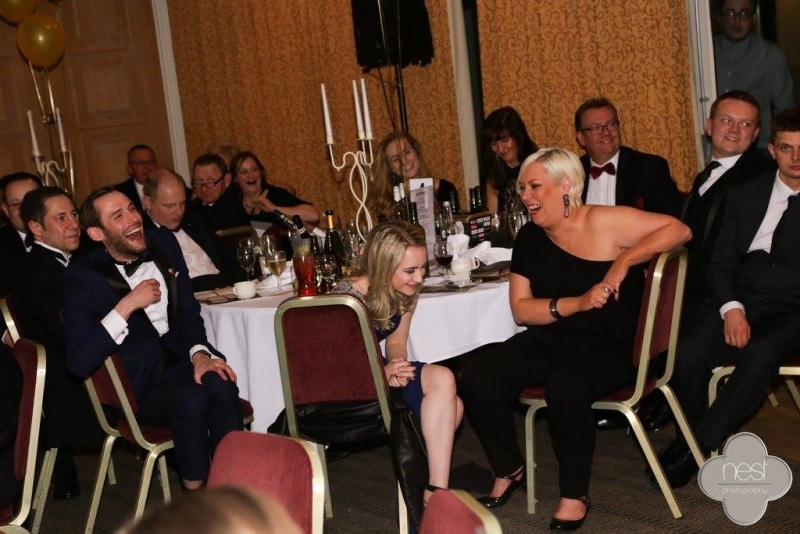 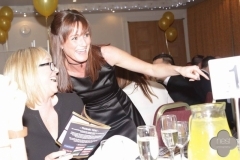 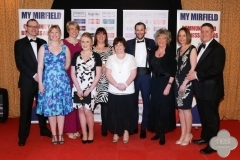 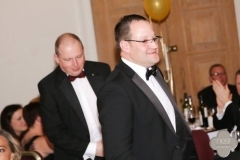 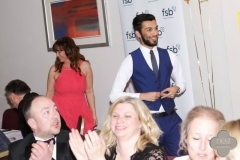 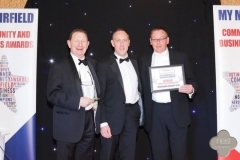 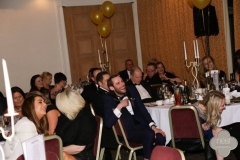 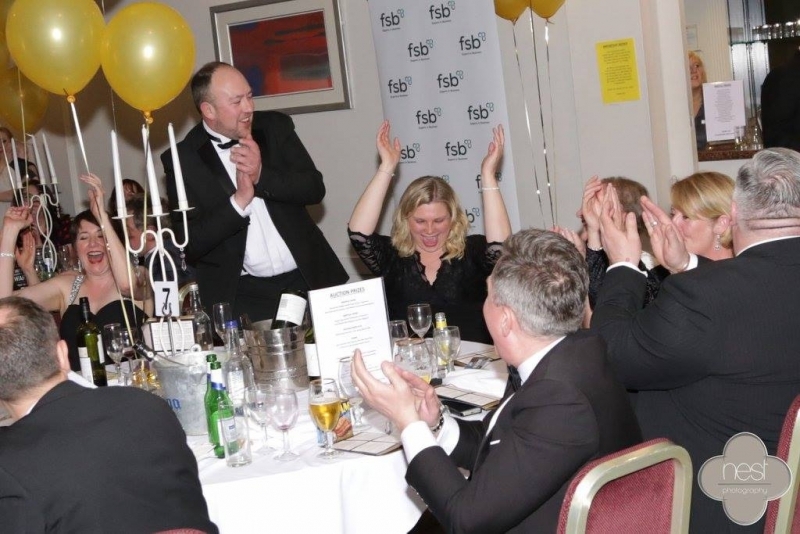 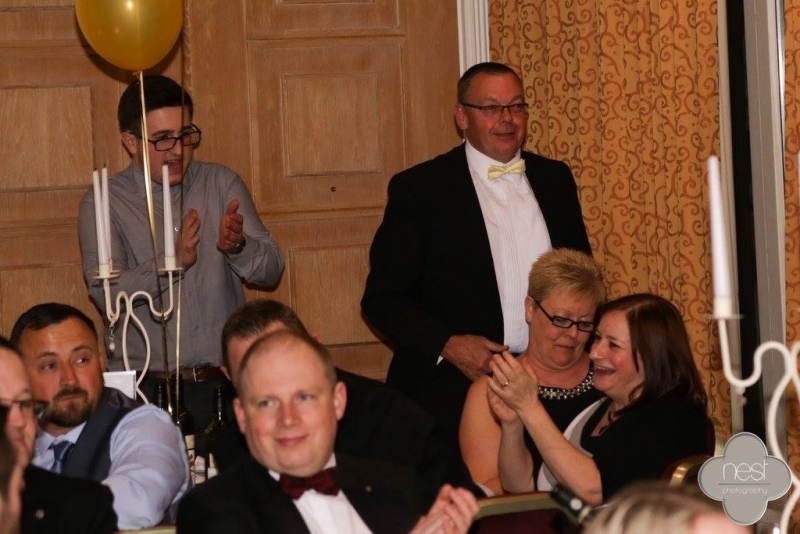 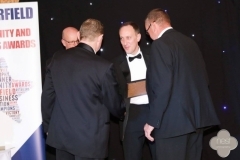 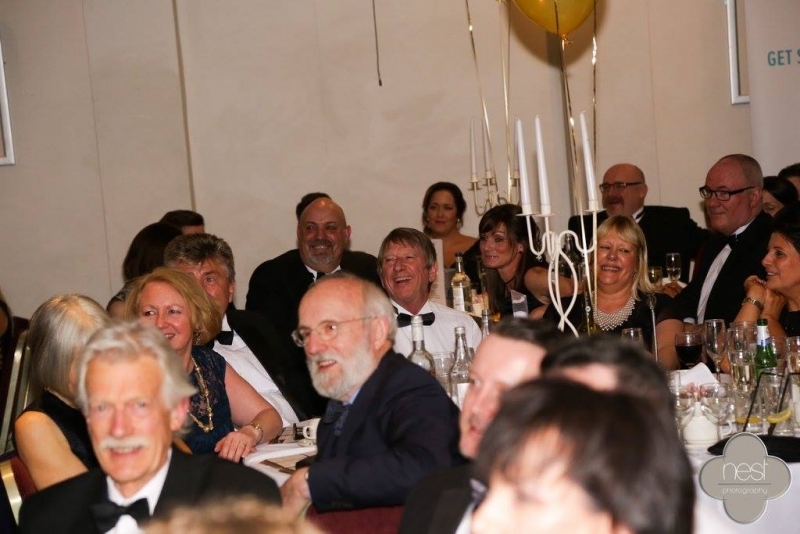 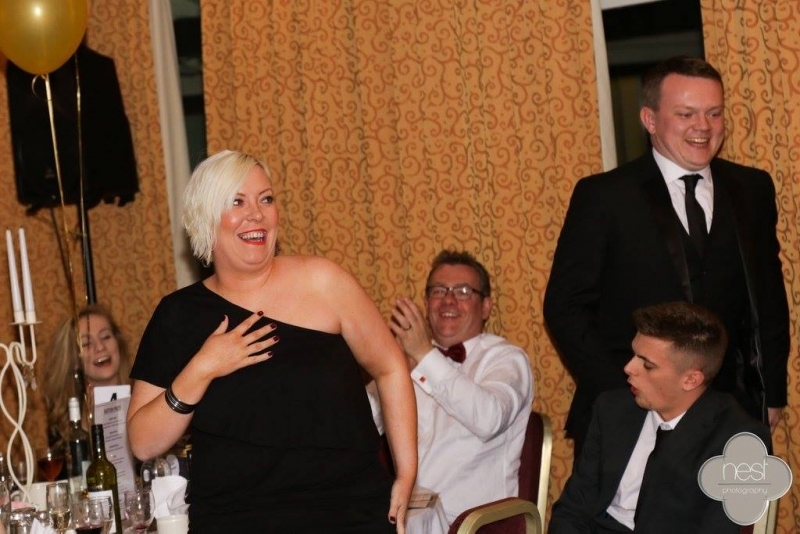 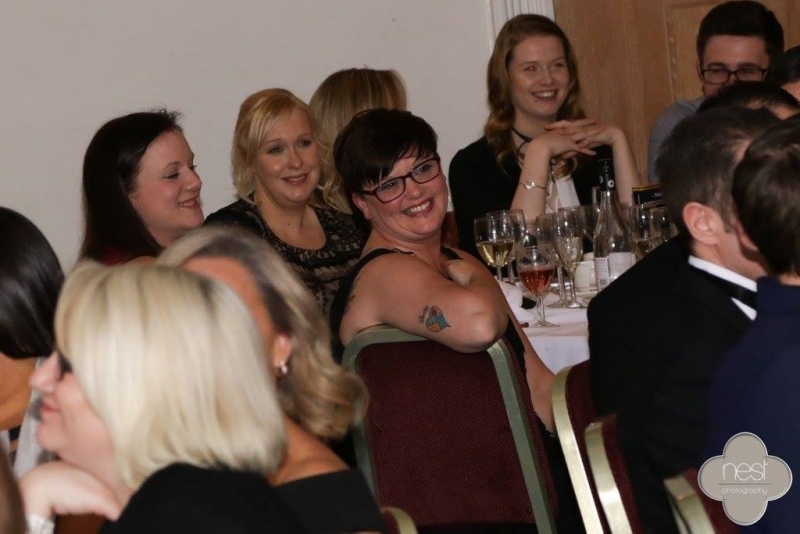 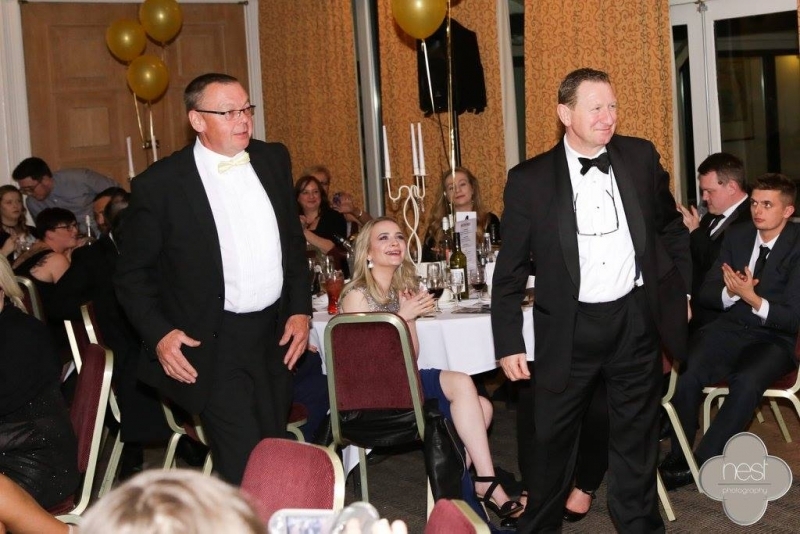 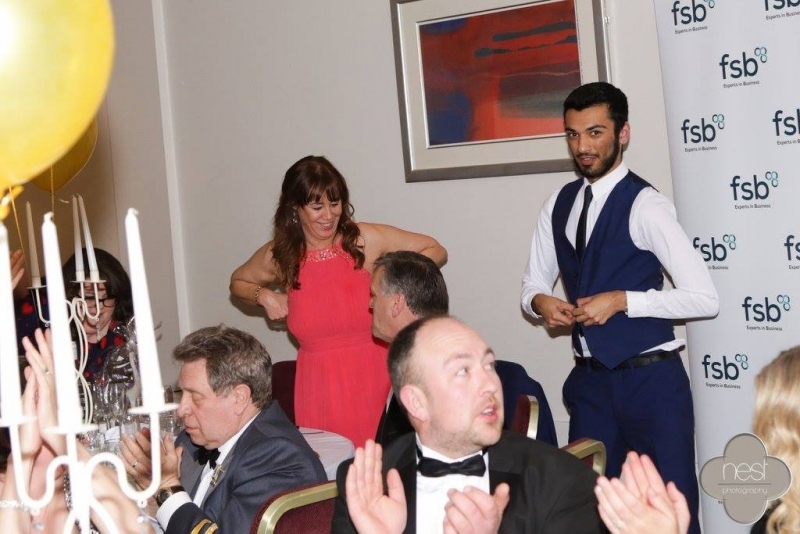 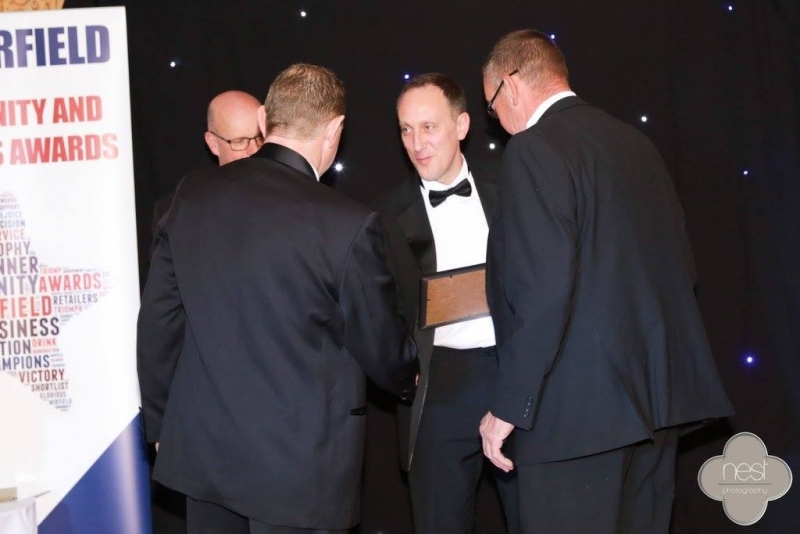 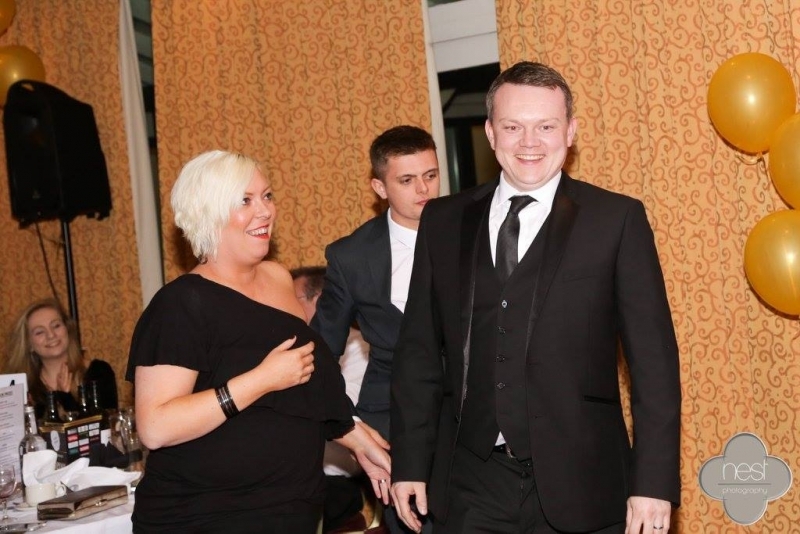 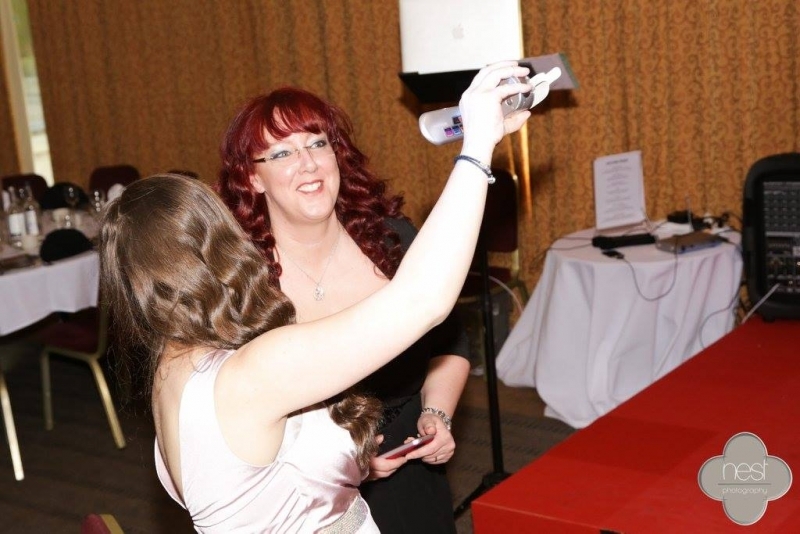 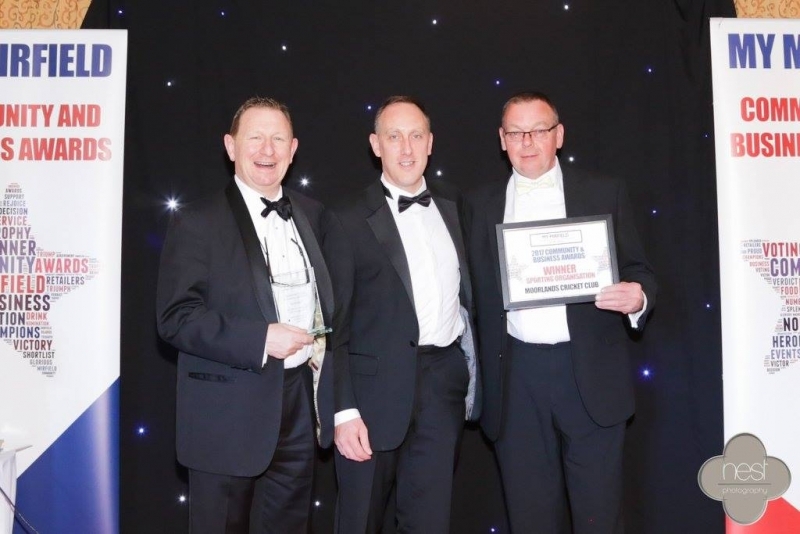 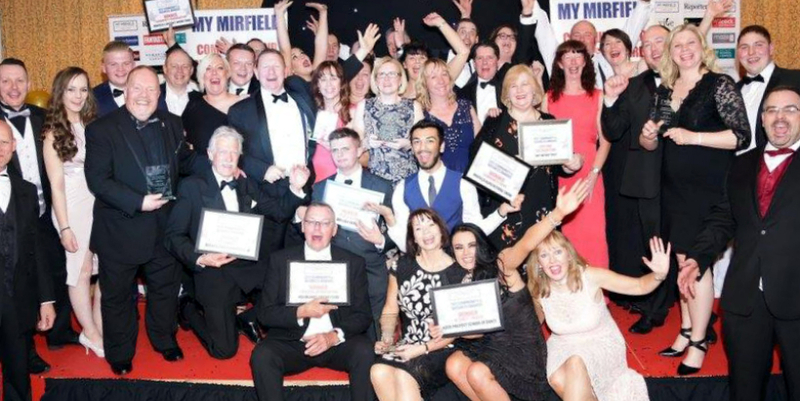 2017 saw the third of the MyMirfield Dinner & Awards – which were held on Saturday 1st April 2017 at the Holiday Inn just outside Mirfield. 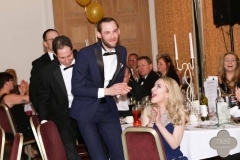 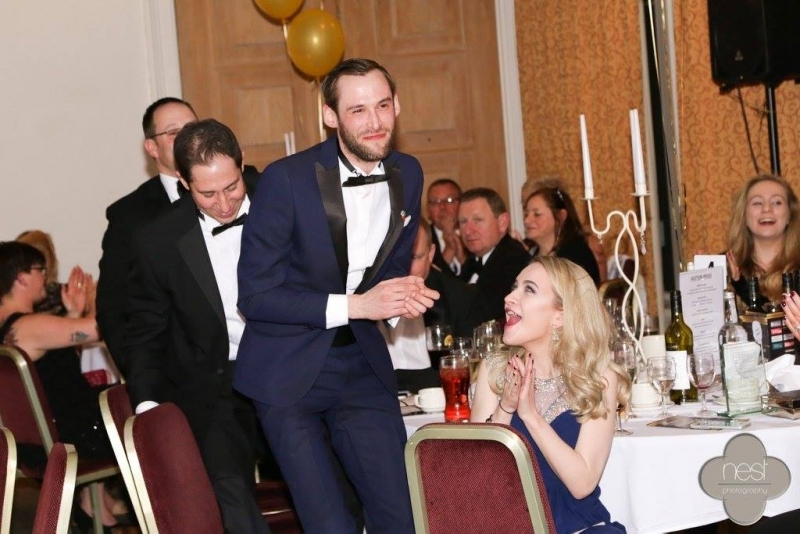 The evening began with a musical introduction by Sutton School of Performing Arts, followed by the celebration dinner and awards, closing with dancing. 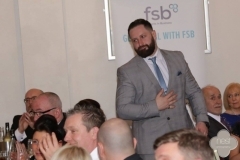 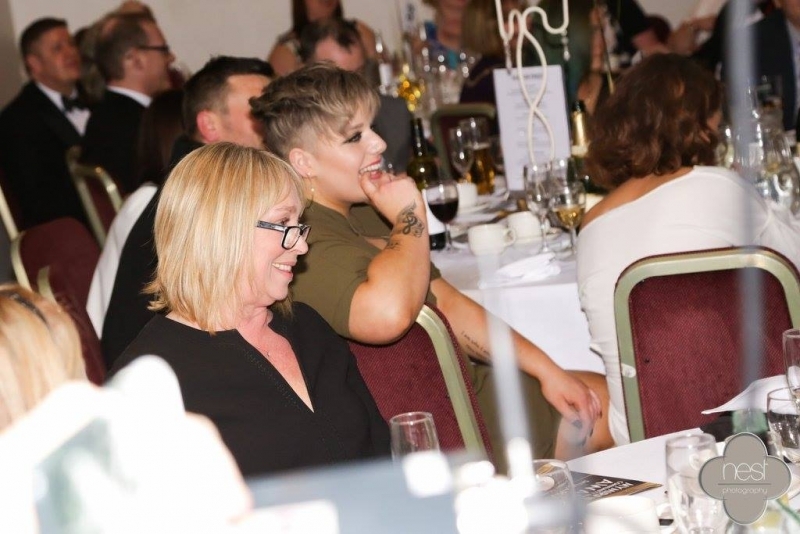 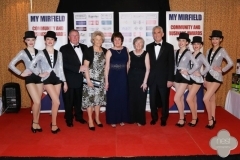 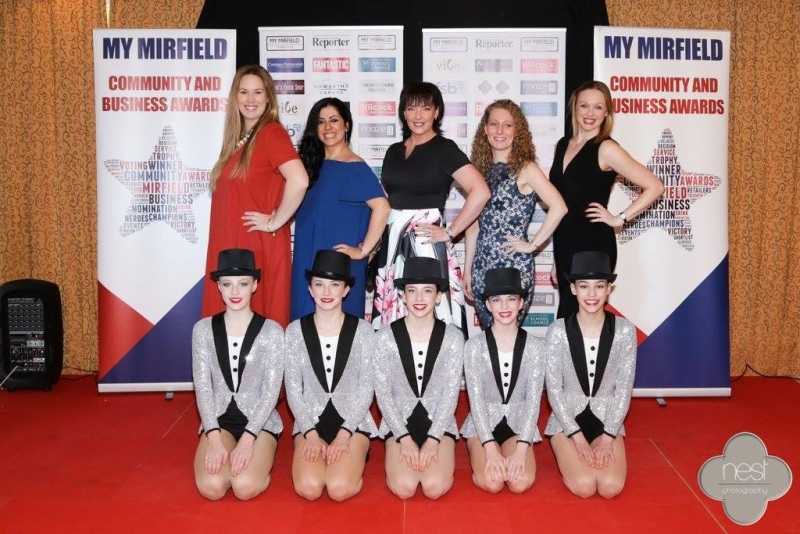 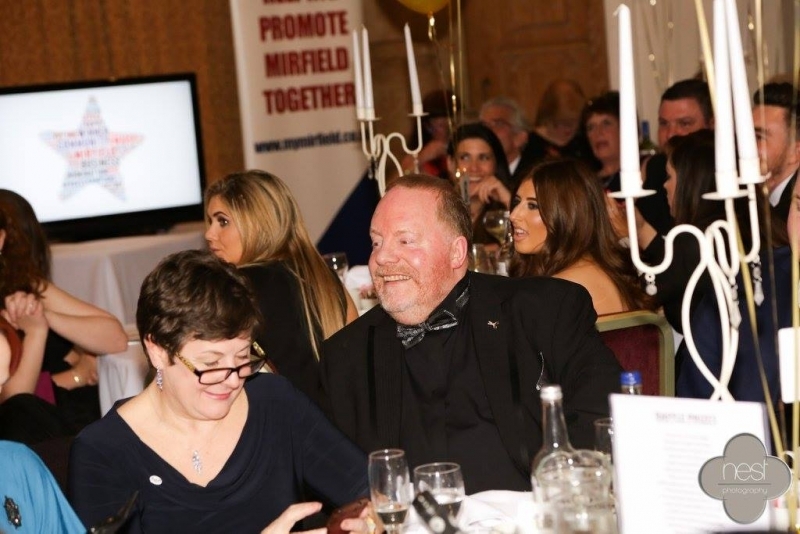 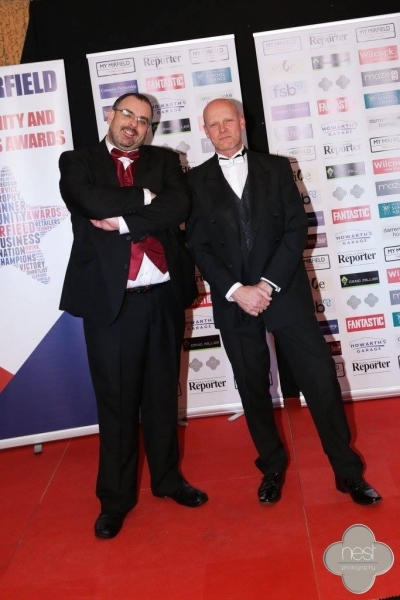 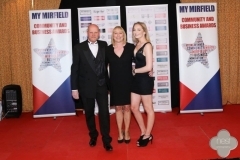 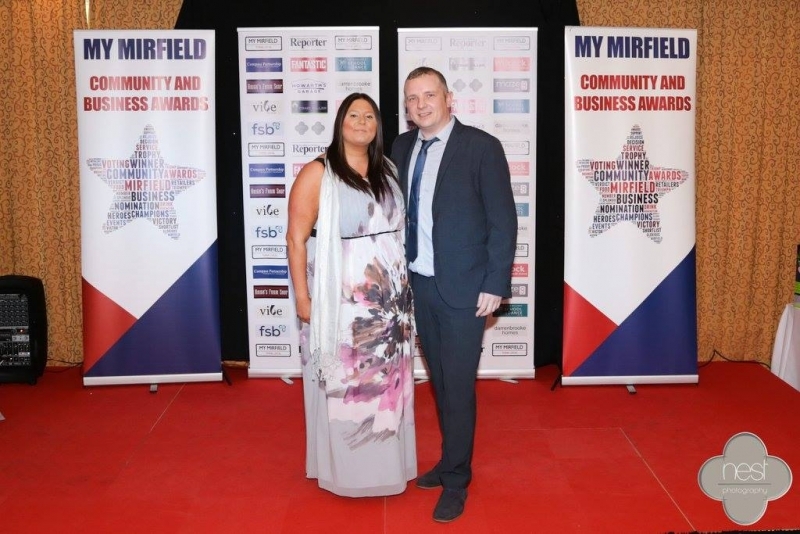 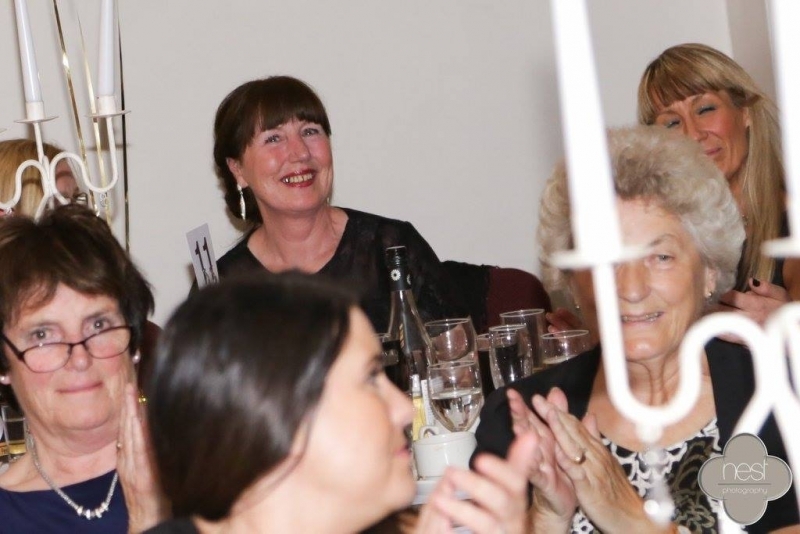 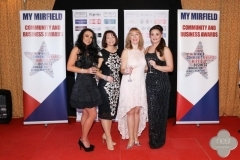 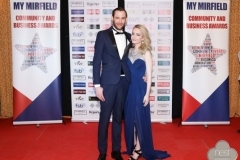 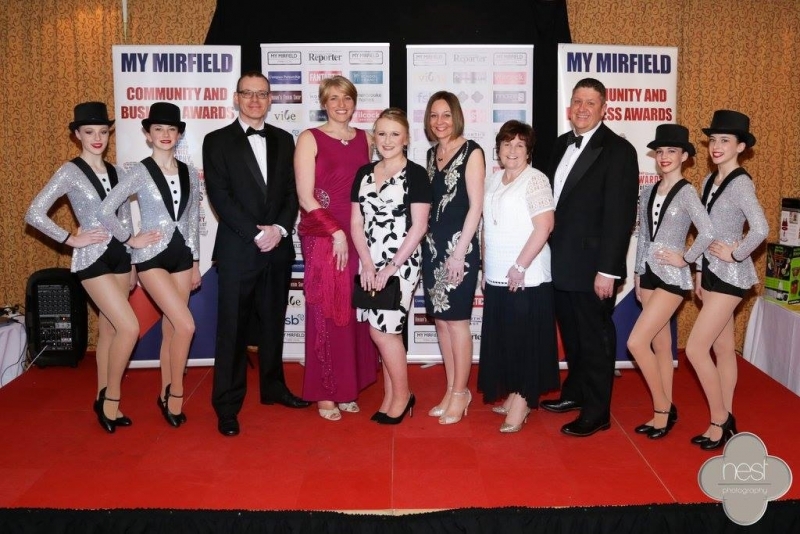 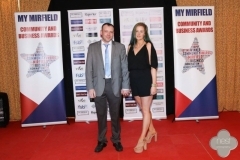 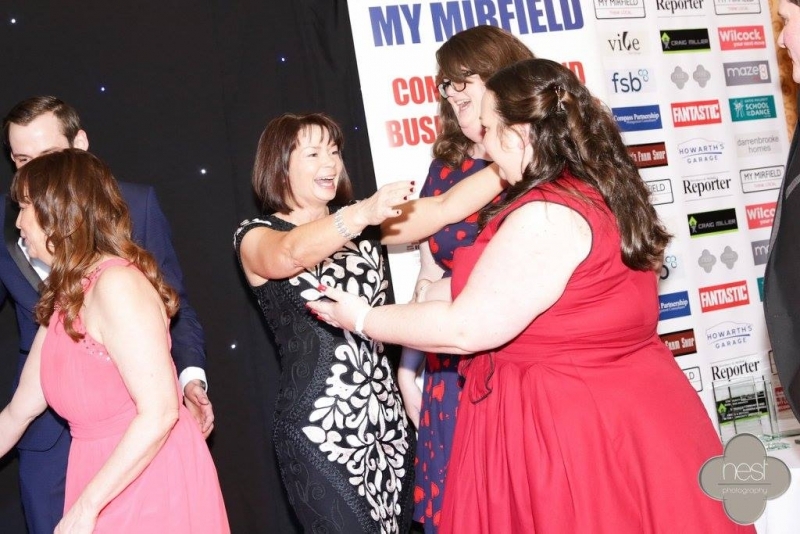 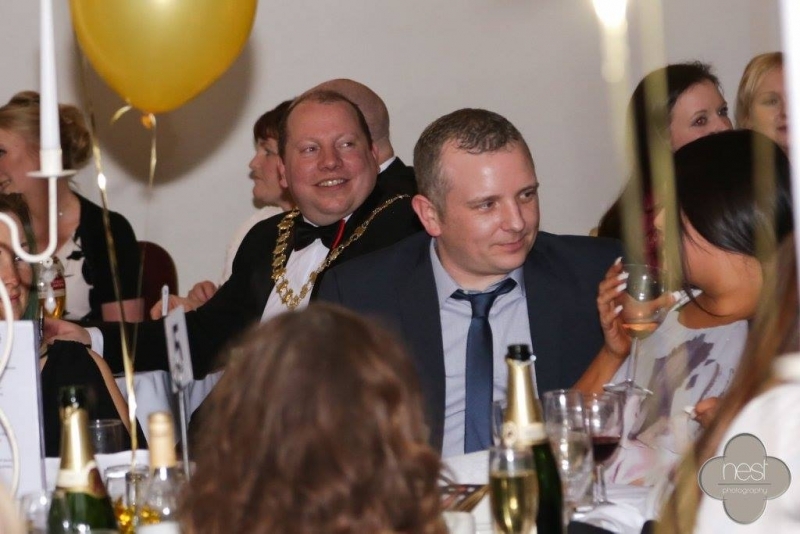 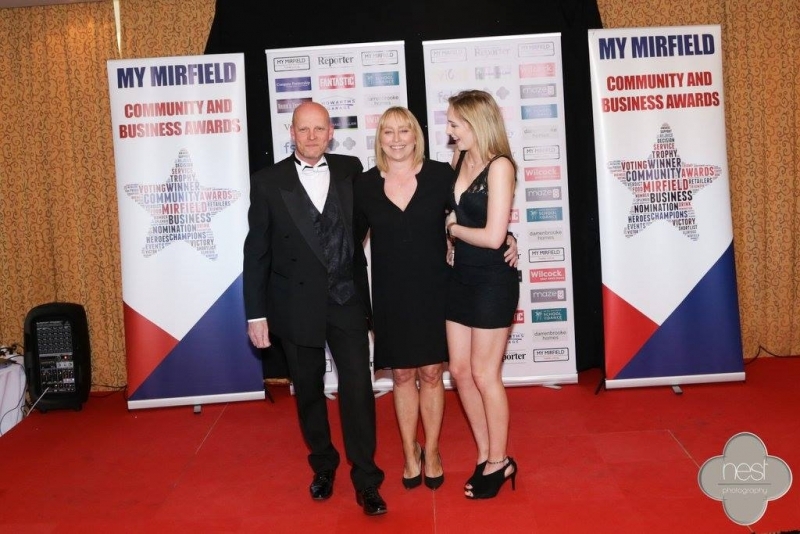 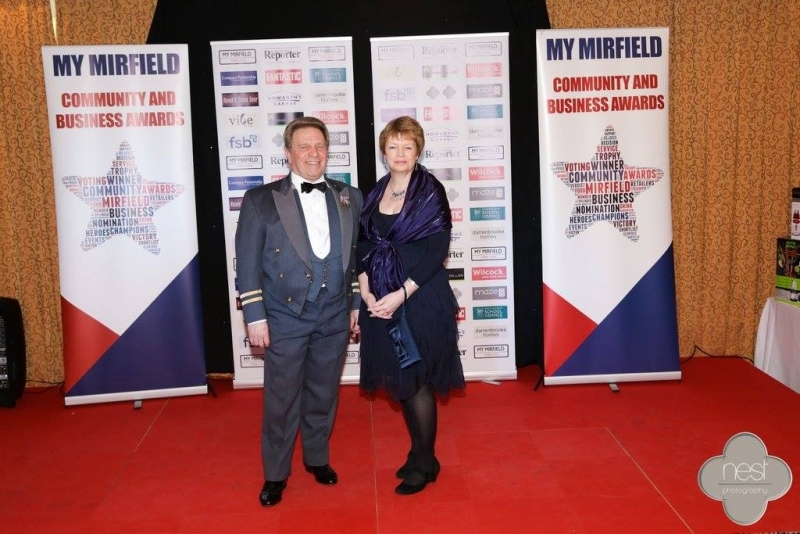 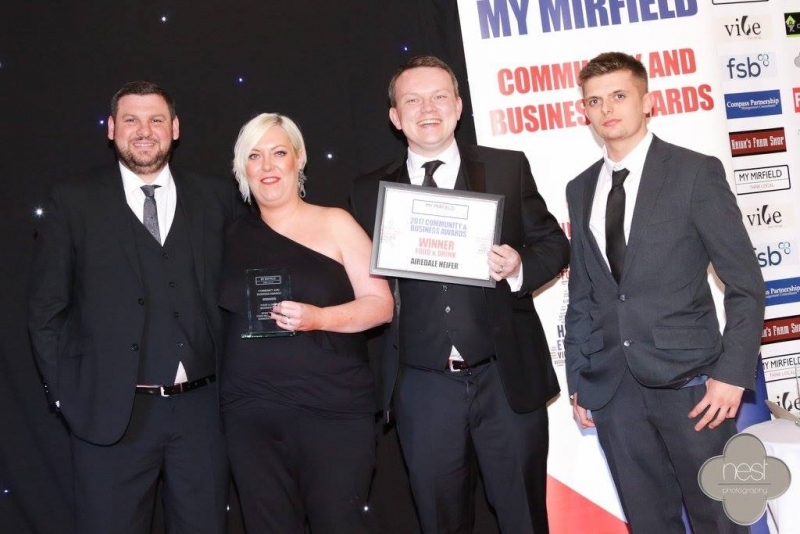 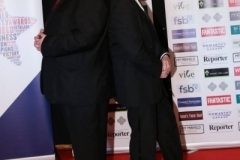 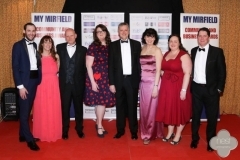 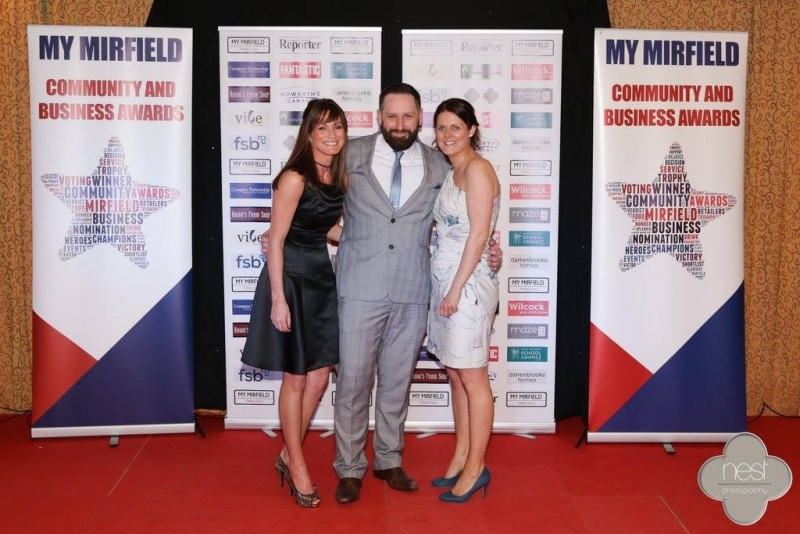 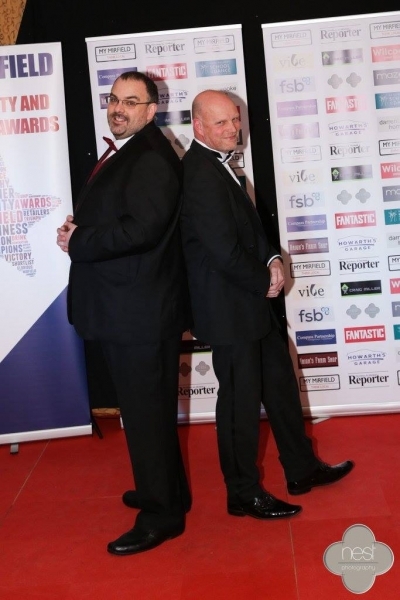 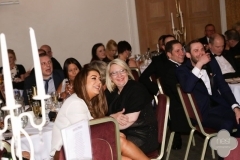 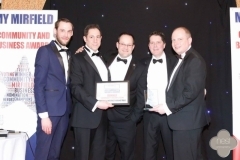 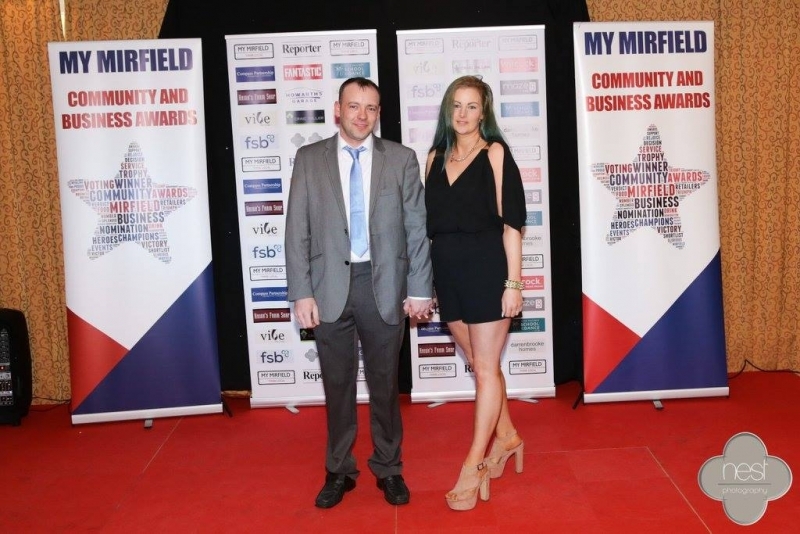 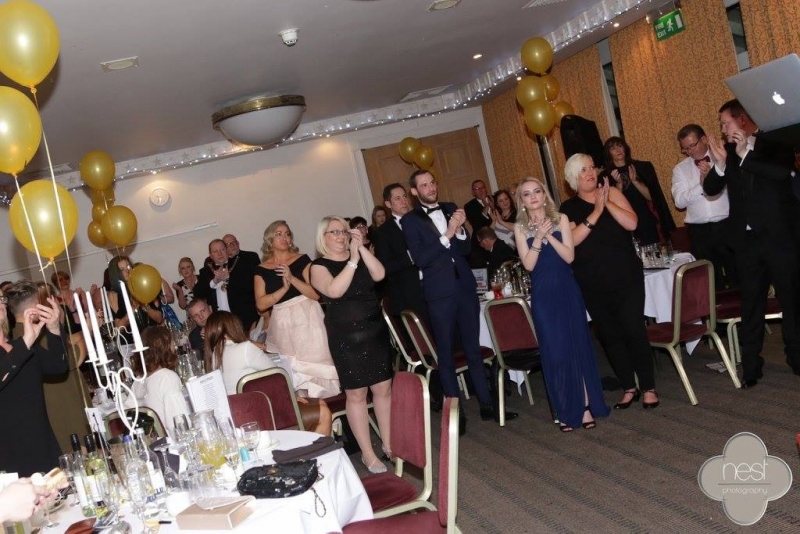 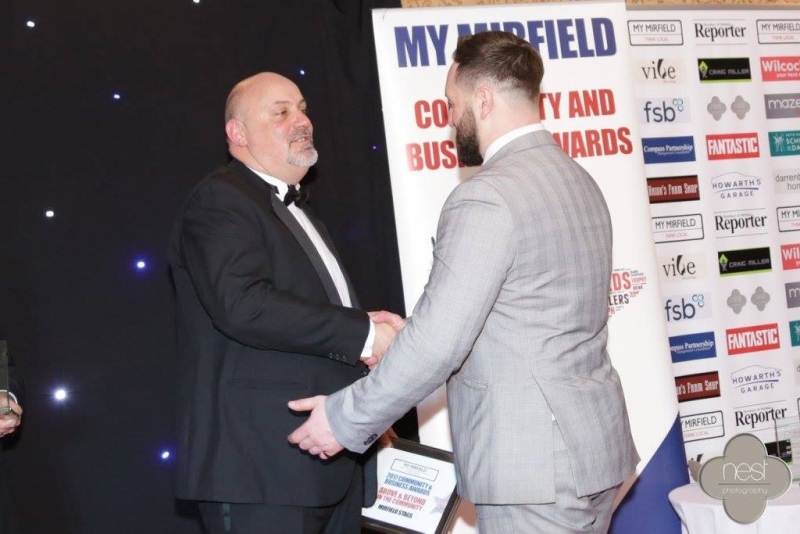 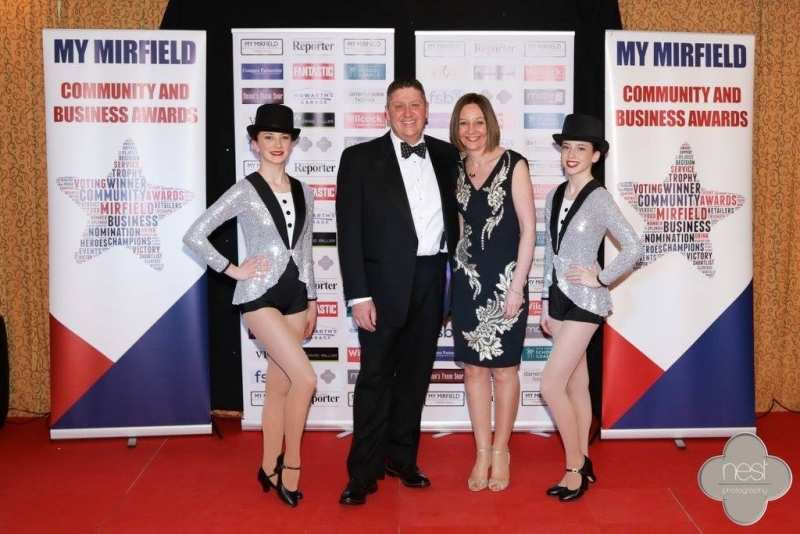 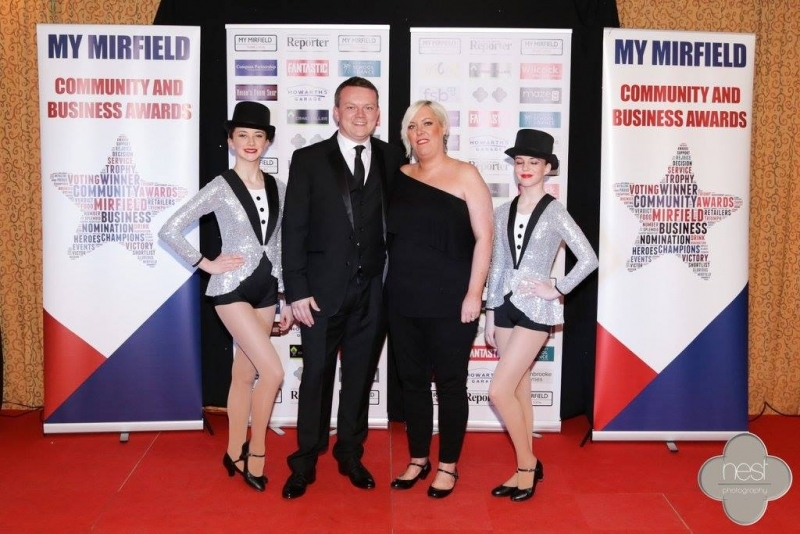 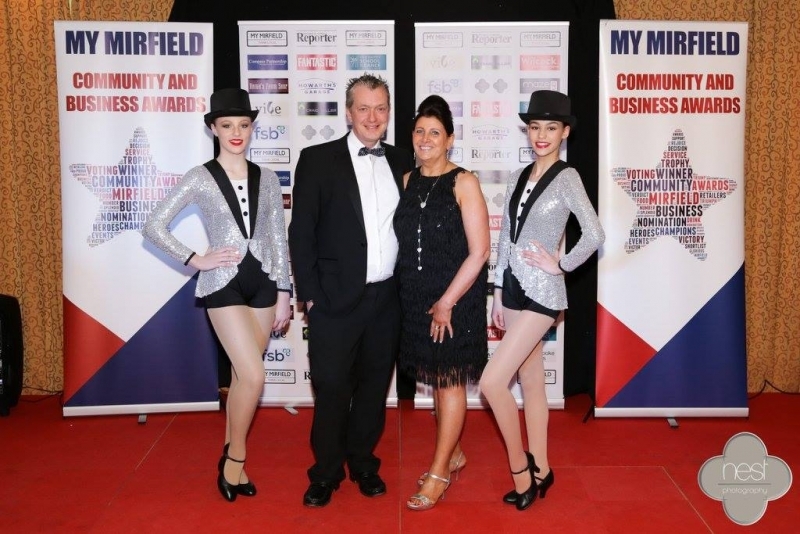 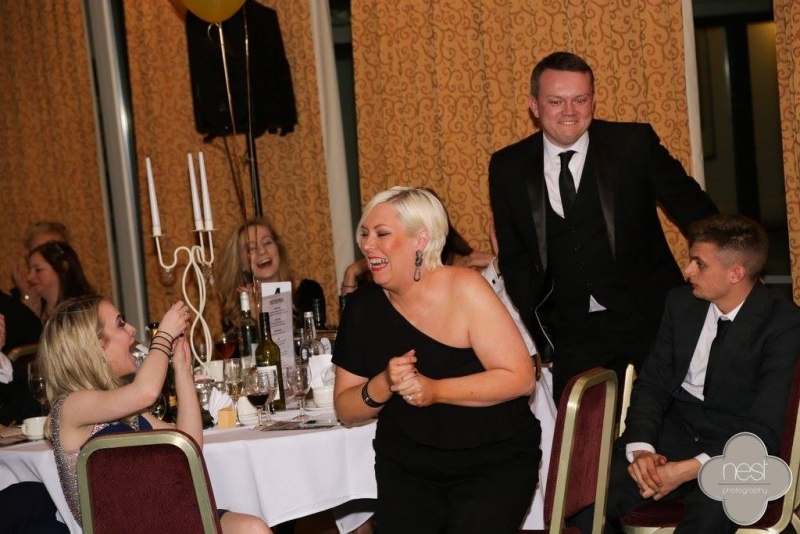 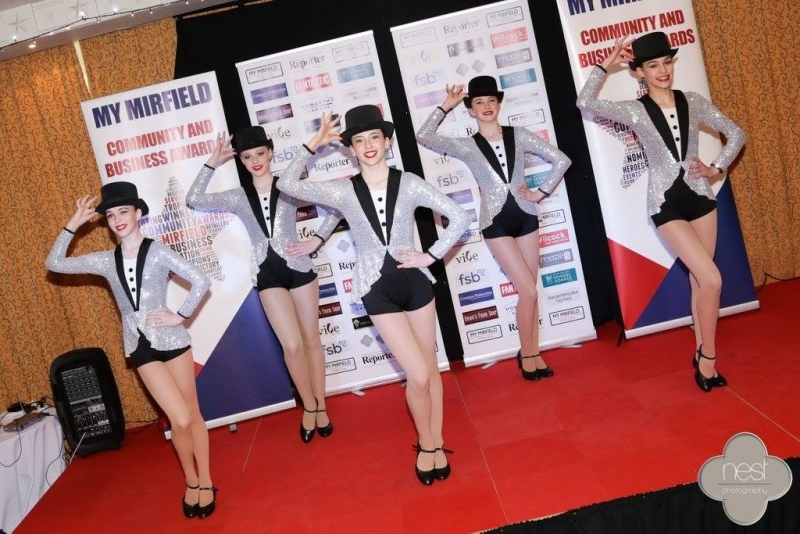 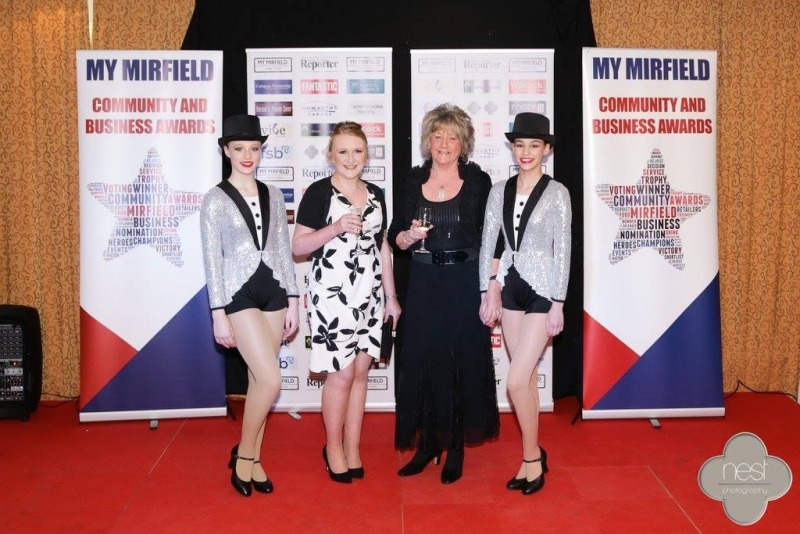 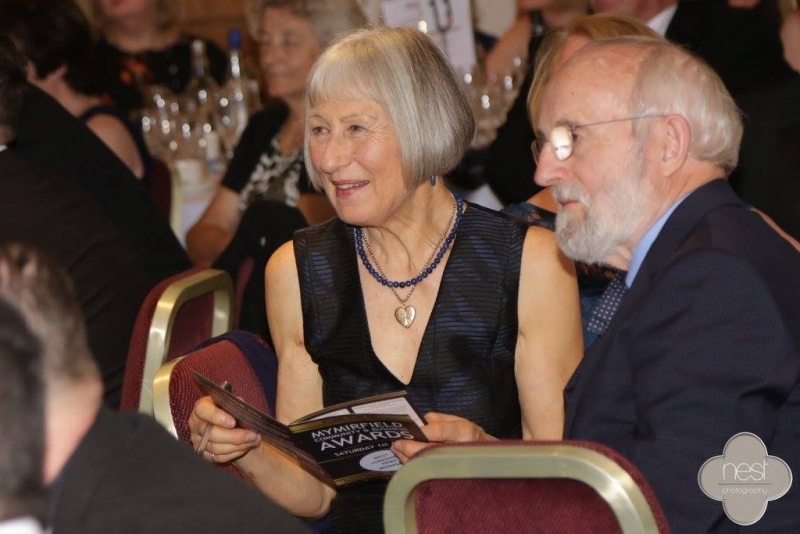 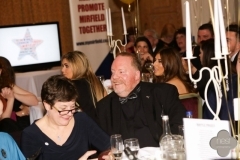 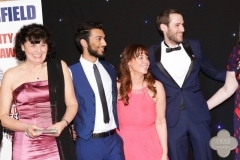 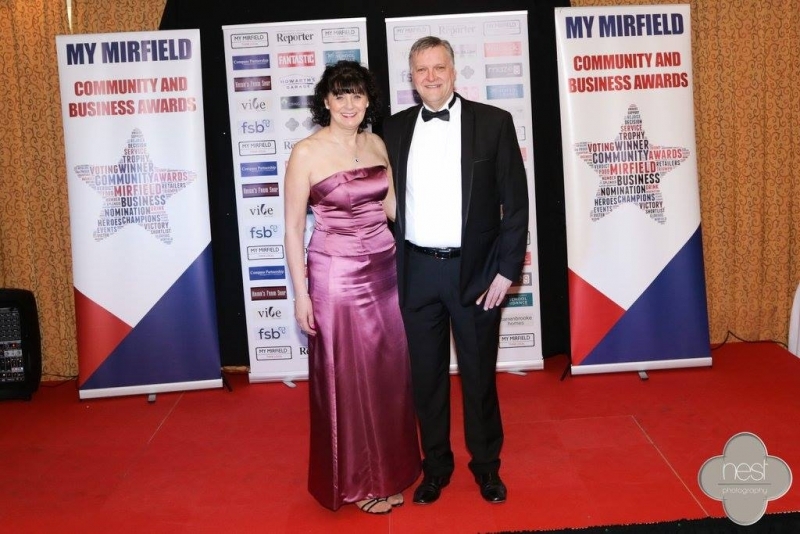 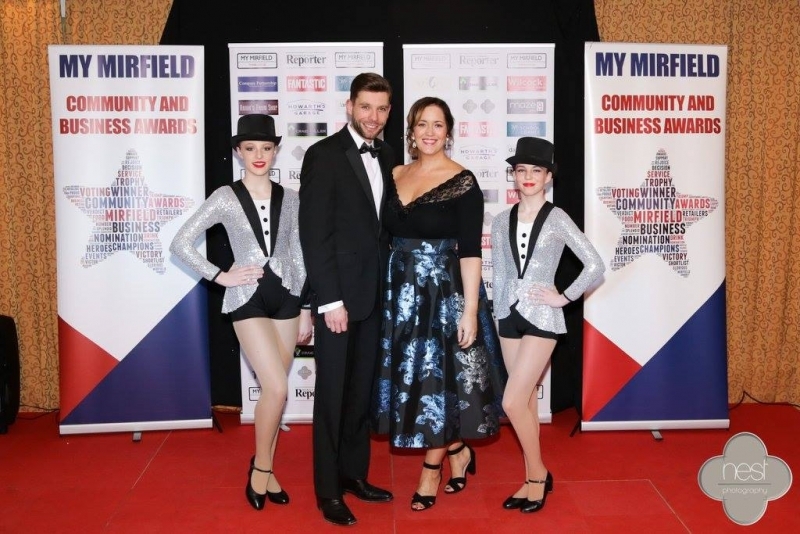 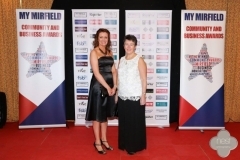 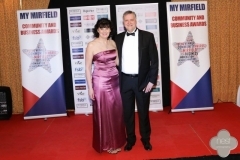 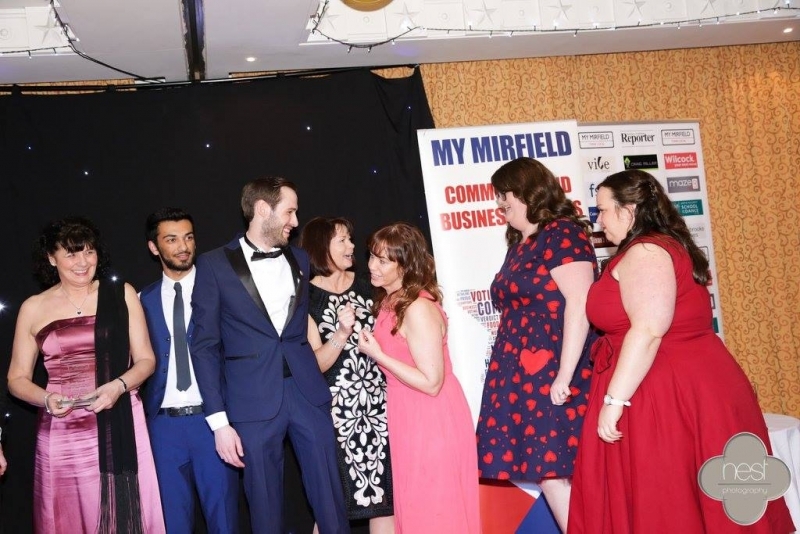 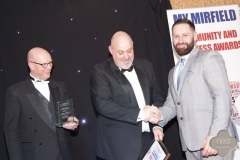 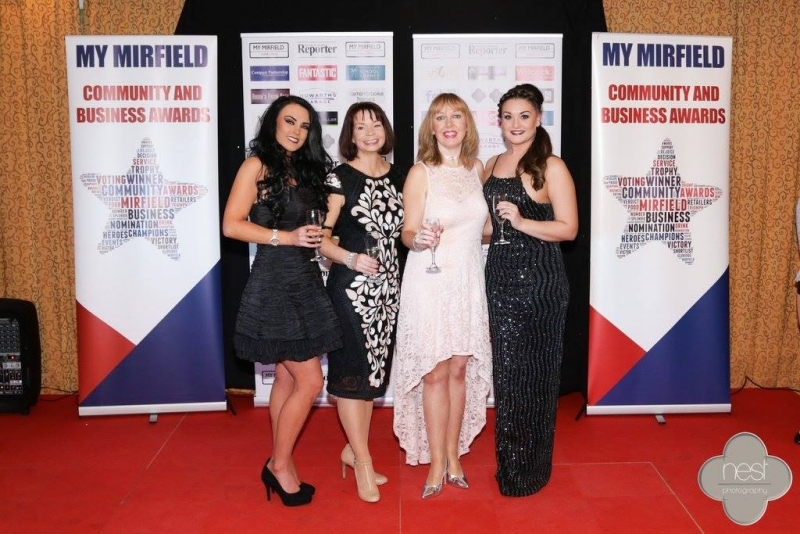 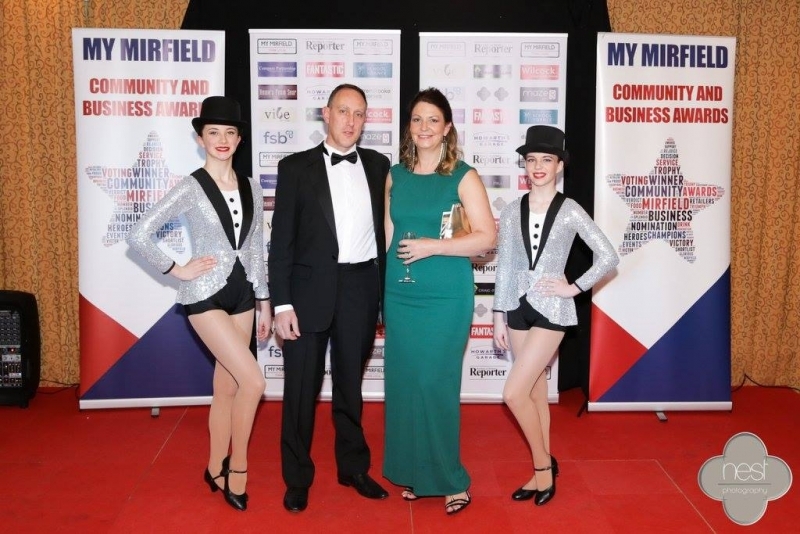 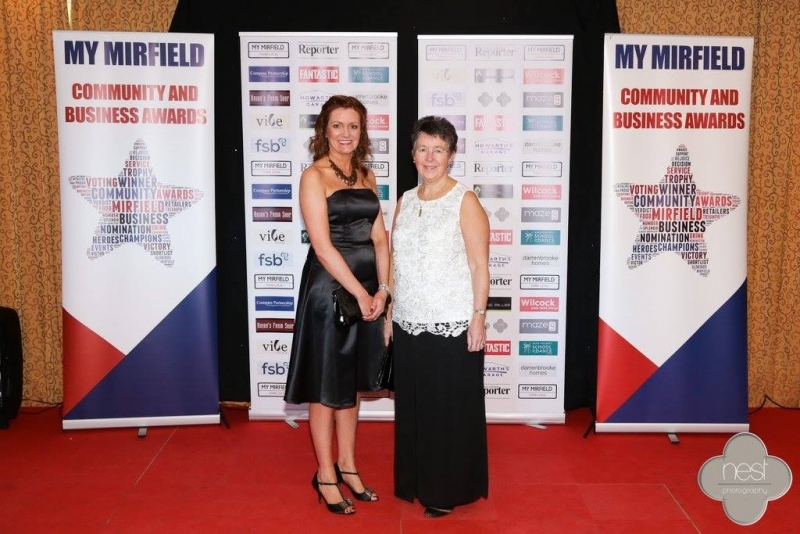 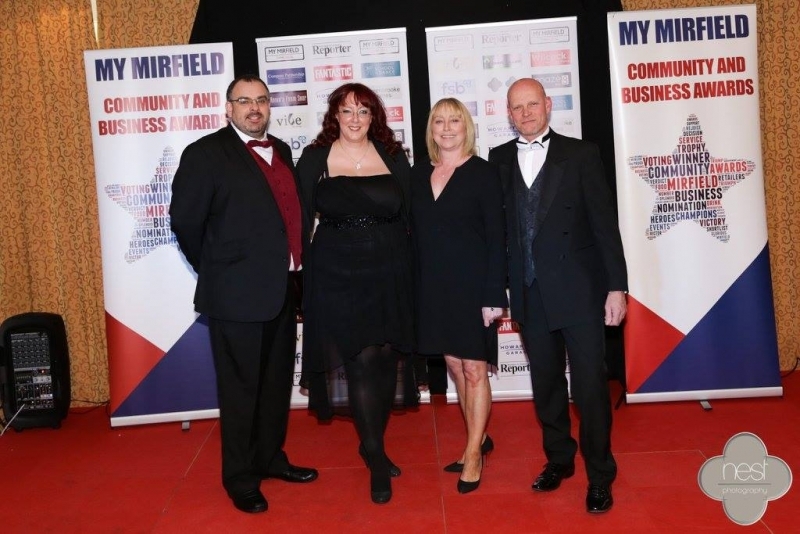 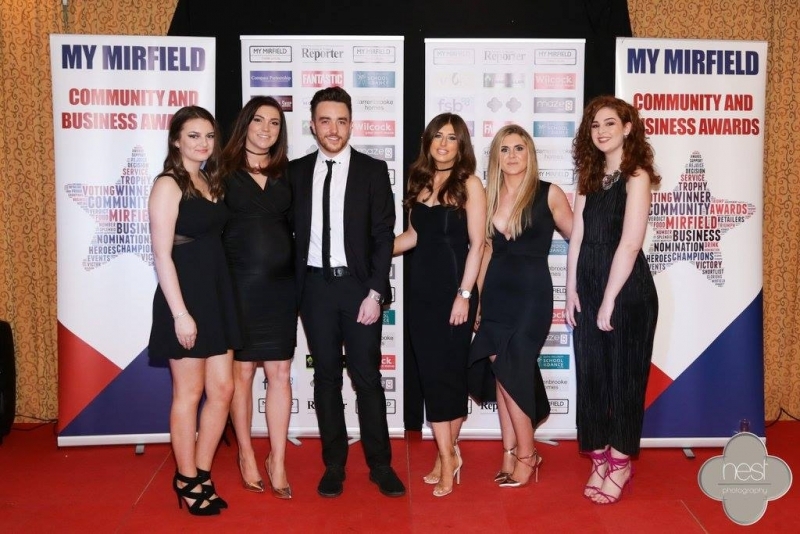 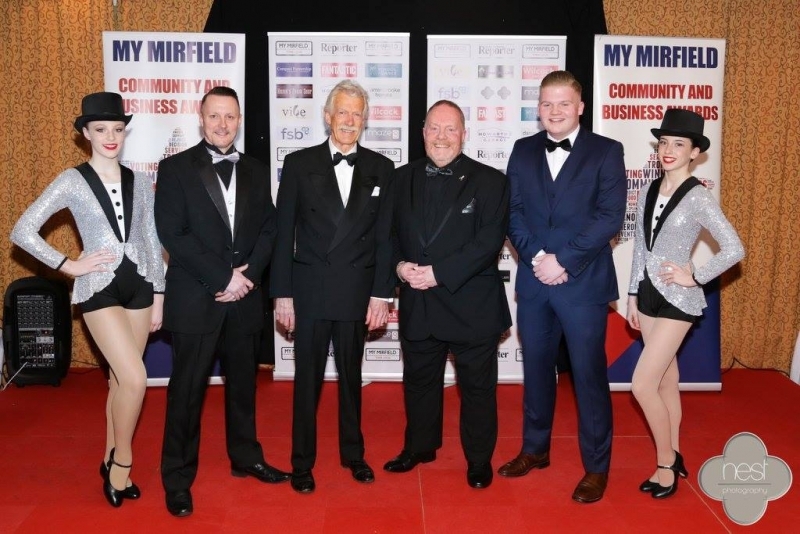 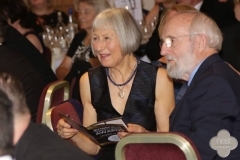 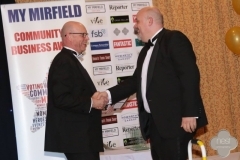 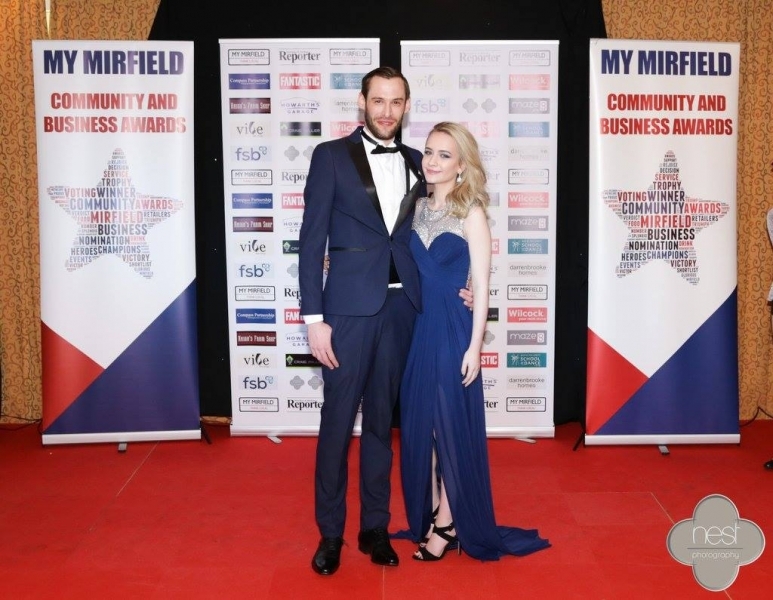 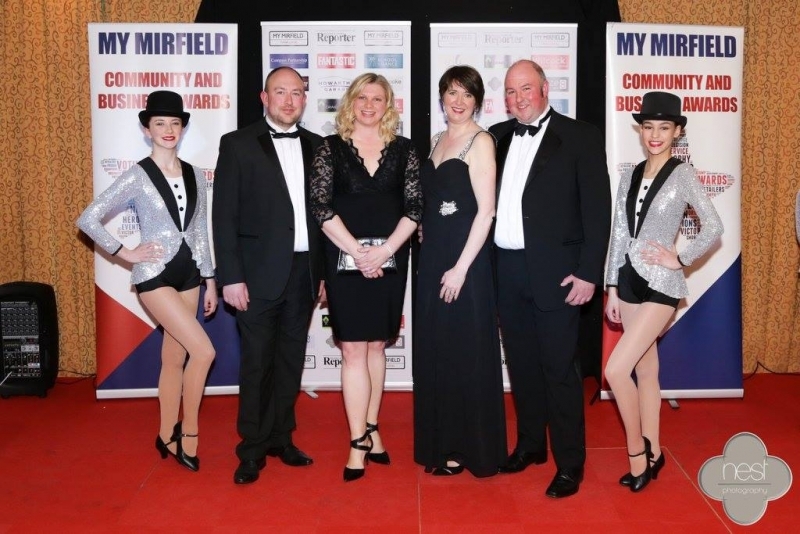 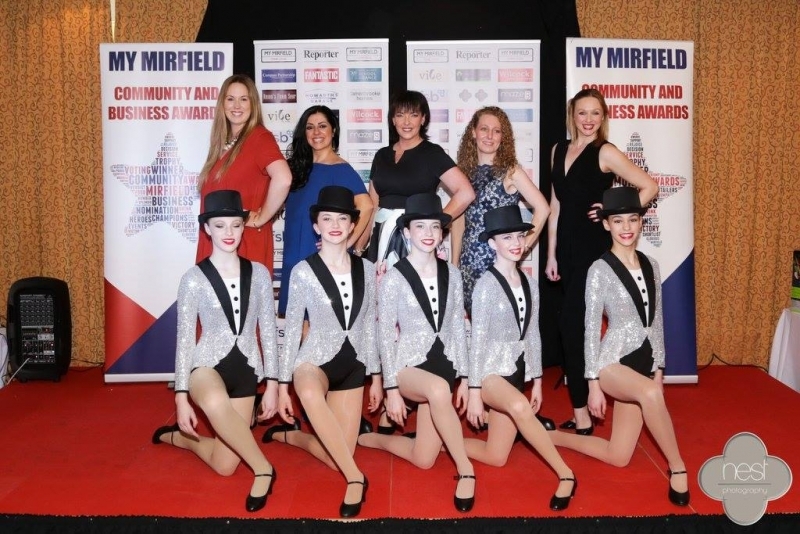 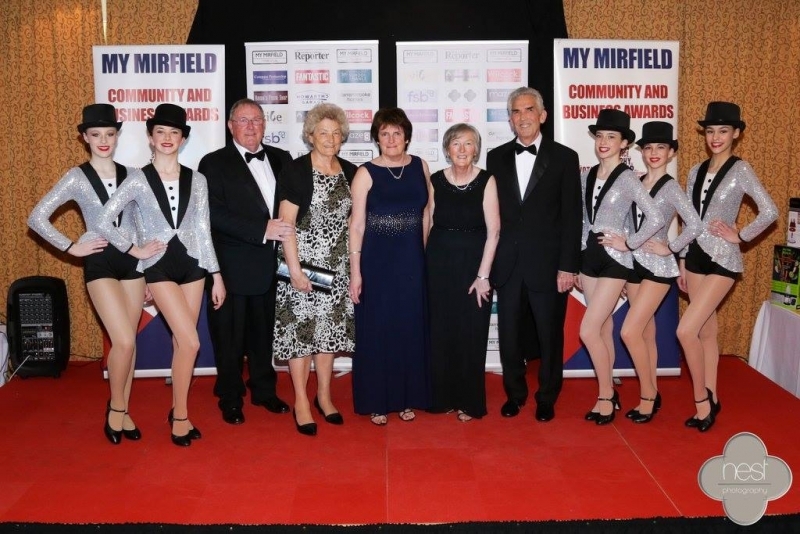 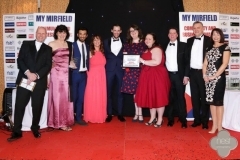 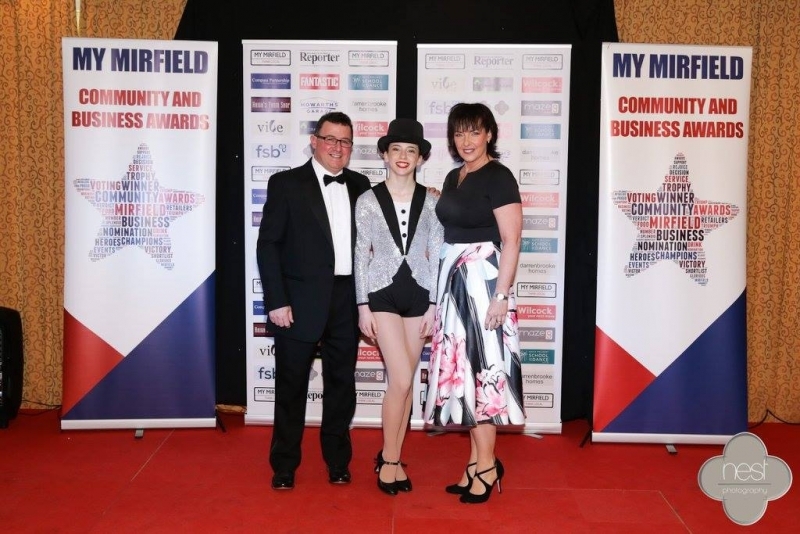 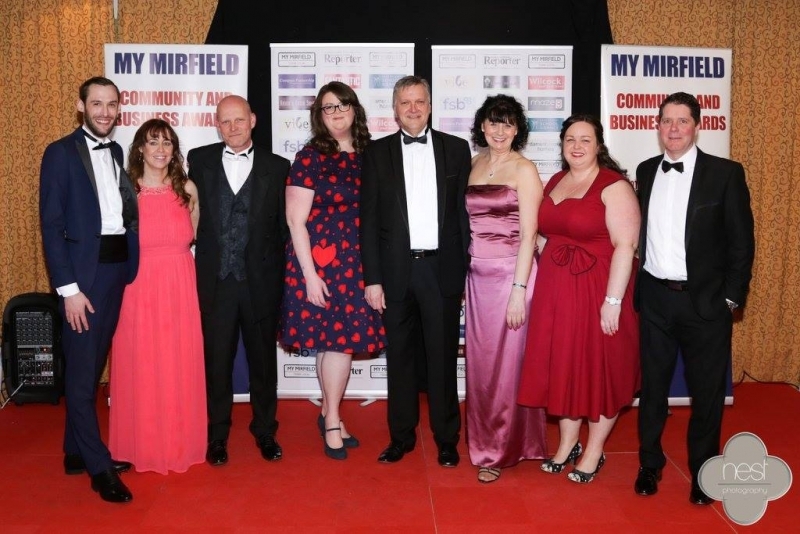 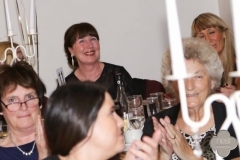 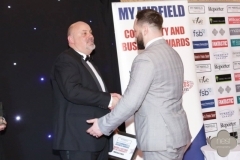 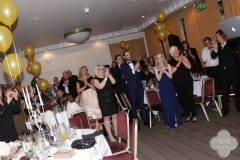 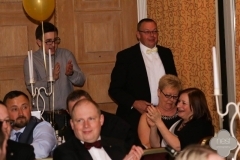 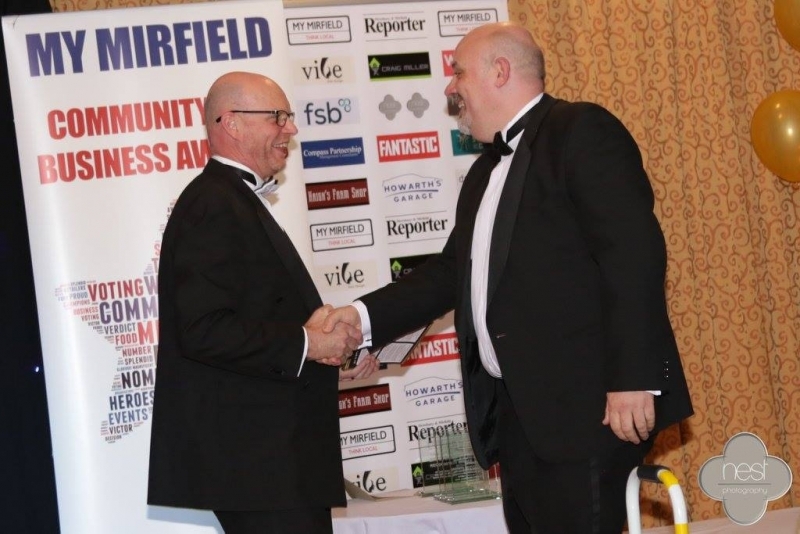 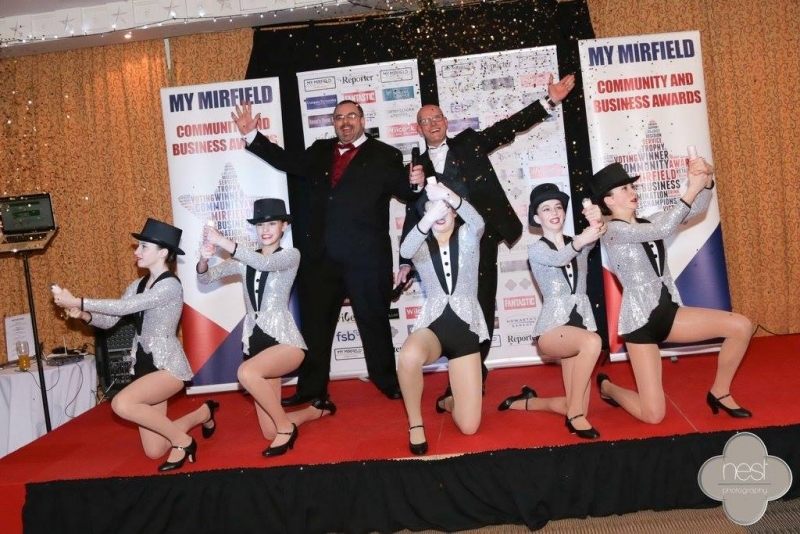 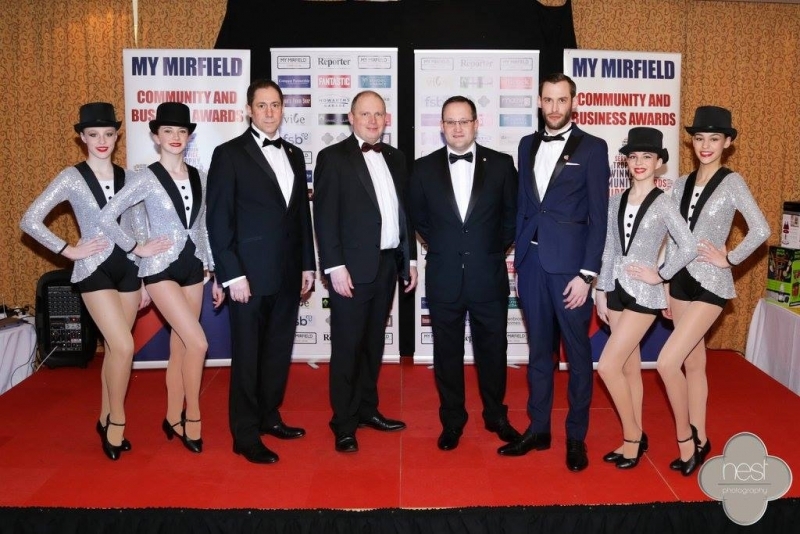 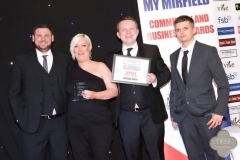 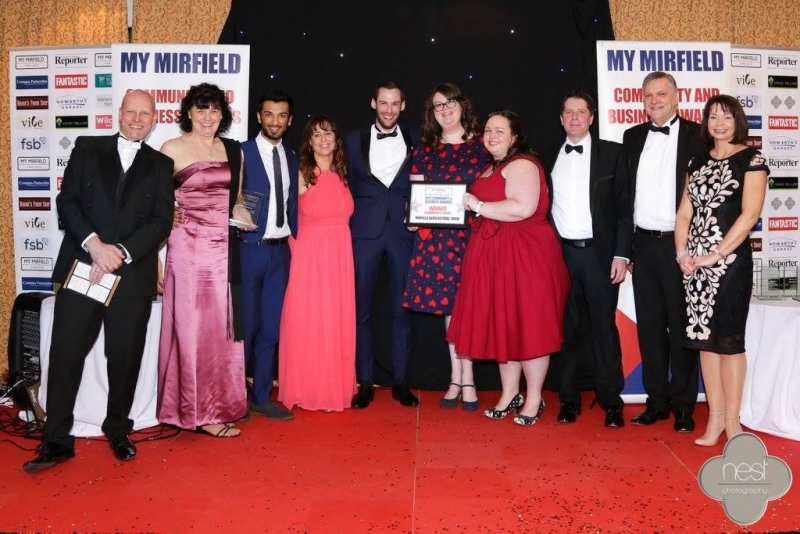 The winners of the awards were voted for by the general public and recognised those Mirfield-based businesses, events and organisations that had made a positive contribution to the residents or community of Mirfield over the previous 12 months.